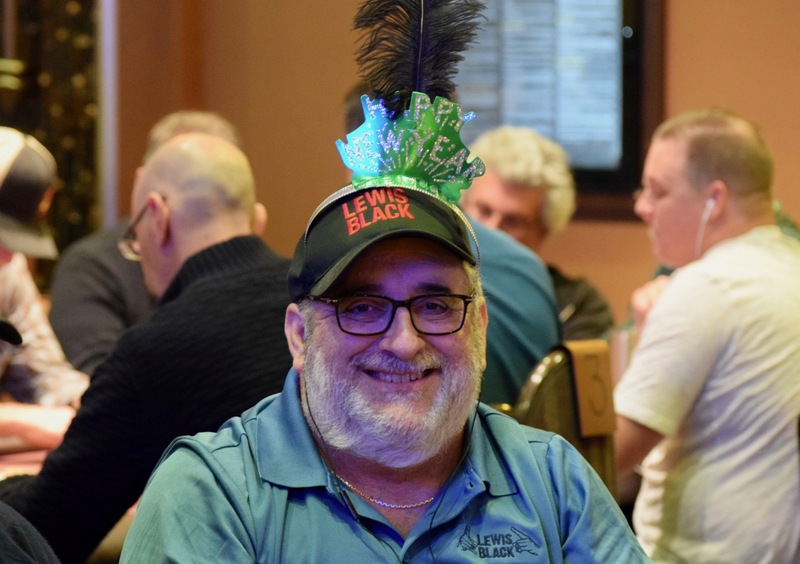 The New Year's Day $30,000 Guaranteed $345 - Event 1 in the $100k Series - drew 133 entries, creating a prize pool of $39,900. Here's the full PayTable for y'all. Next up on the schedule is tonight's $250 Winner Take All with $200 Bounties starting at 6pm.